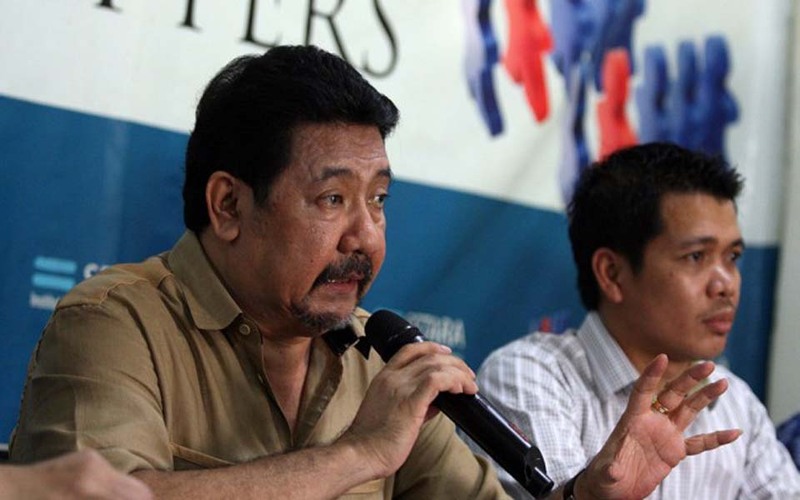 Kompas – A reexamination, evaluation and refinement of People’s Representative Assembly (MPR) Decree Number VI/MPR/1999 and MPR Decree Number VII/MPR/1999 is being carried out by the department of defense and members of the People’s Representative Assembly (DPR). 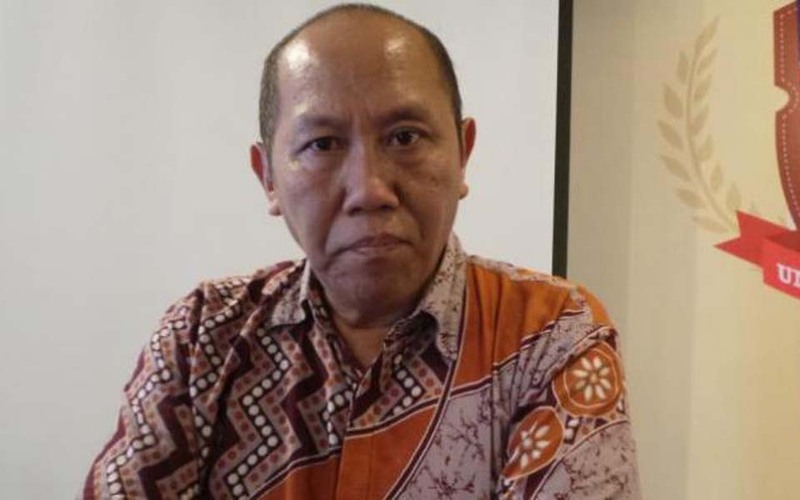 Rizal Maslan, Jakarta – Indonesian Human Rights Watch director, Munir, has said that the statement by army chief General Ryamizard Ryacudu that 60,000 foreign agents have entered Indonesia in order to weaken the military represents an endeavour to create new tensions. 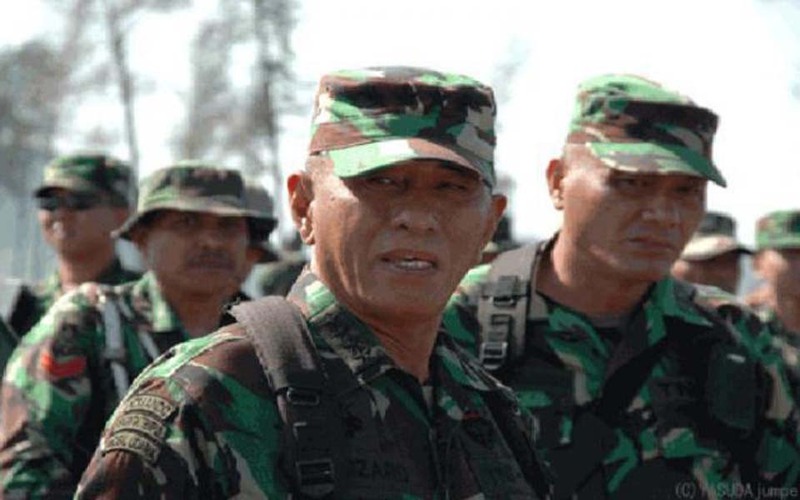 Jakarta – In Jakarta on Thursday December 25, army chief of staff General Ryamizard Ryacudu, explained that army intelligence has obtained indications that the 2004 elections will be tainted by disturbances. 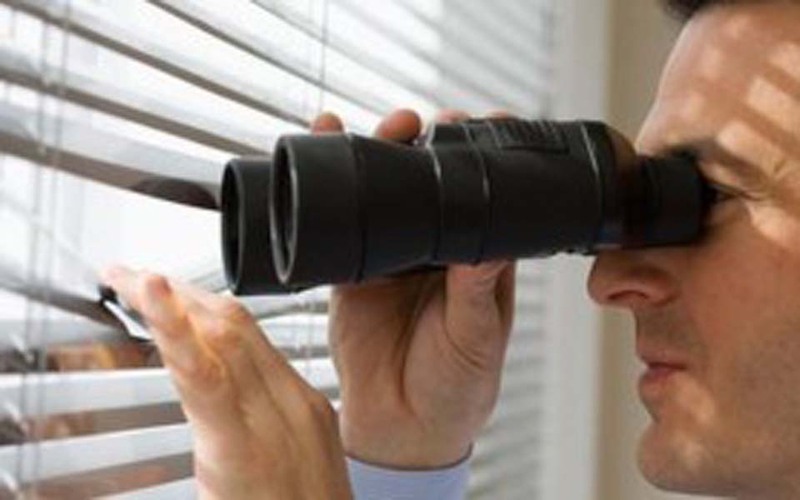 M. Rizal Maslan, Jakarta – Army chief Ryamizard Ryacudu has again said that at least 60,000 foreign agents have entered Indonesia. 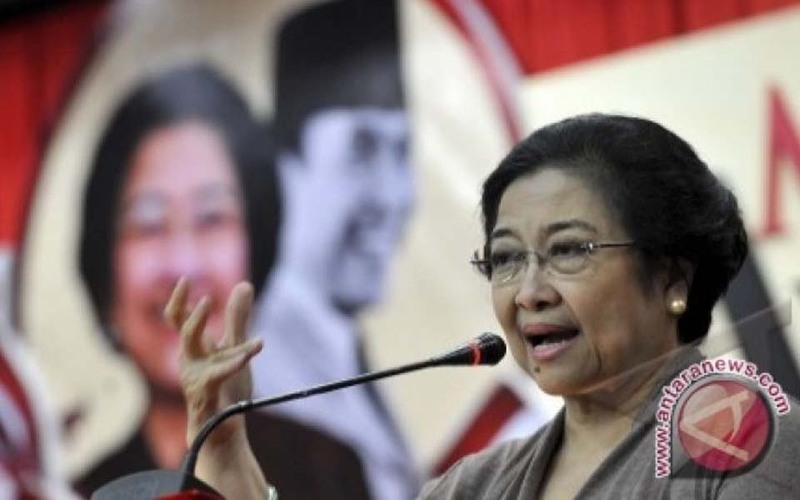 Jakarta – President Megawati Sukarnoputri has questioned the motives behind the assumptions which have been made about the organisation of the 2004 general elections which claim they will be susceptible to turmoil and disturbances. Jakarta – There has been almost no meaningful progress in the functioning or political performance of the executive, legislative and judicial institutions in 2003, either at the national or local level. Jakarta – The TNI-AD (the army) sincerely hopes that the 2004 elections will proceed safely, smoothly and orderly. 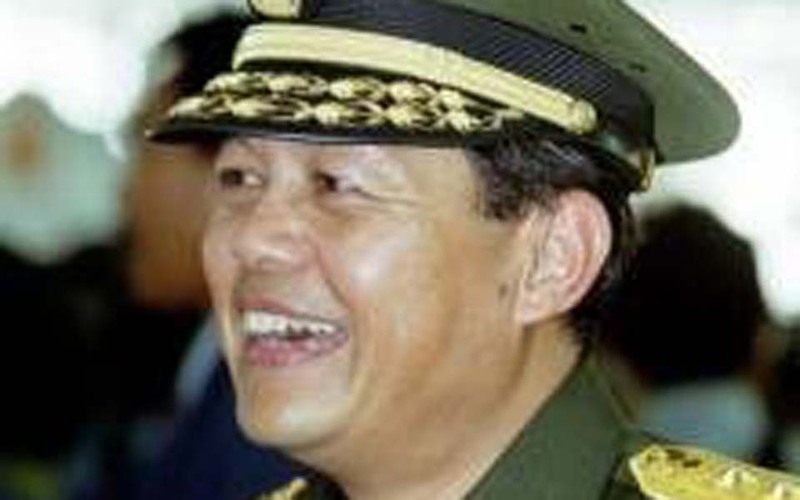 Jakarta – Human rights violations perpetrated in 2003 cannot be separated from military control, particularly the army. 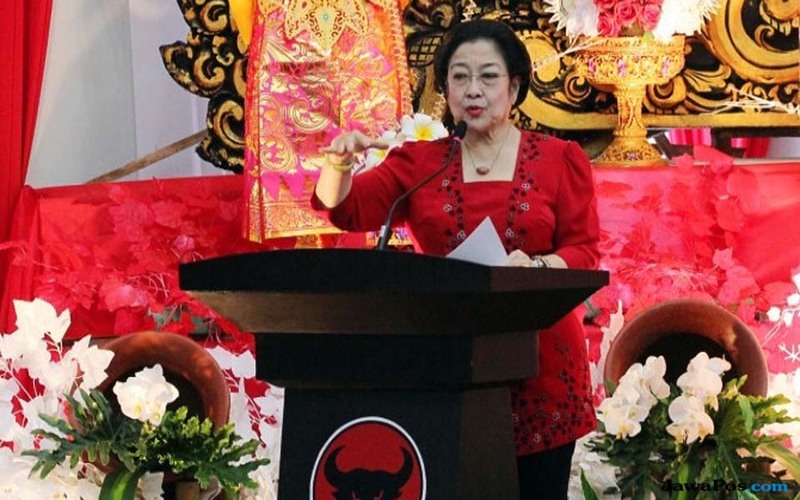 The government of President Megawati Sukarnoputri has not worked as hard as its predecessors, like [former presidents] B.J. 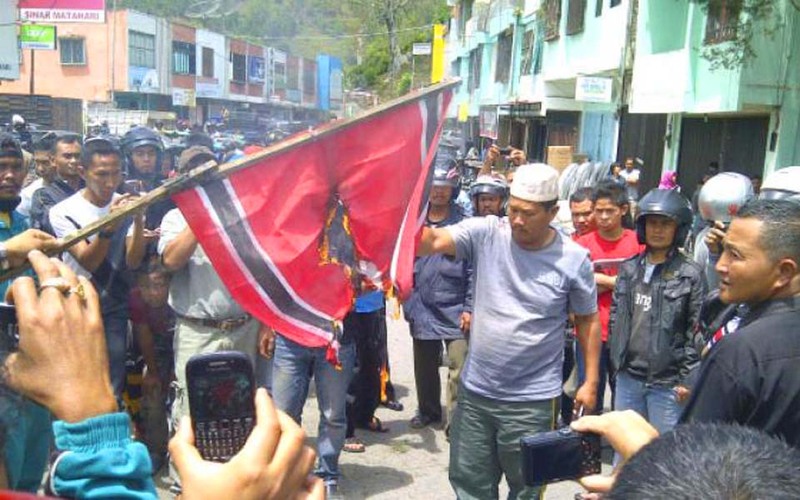 Banda Aceh – The involvement of civil society in efforts to fight the Free Aceh Movement (GAM) are becoming increasingly enthusiastic in a number of regencies in Aceh. 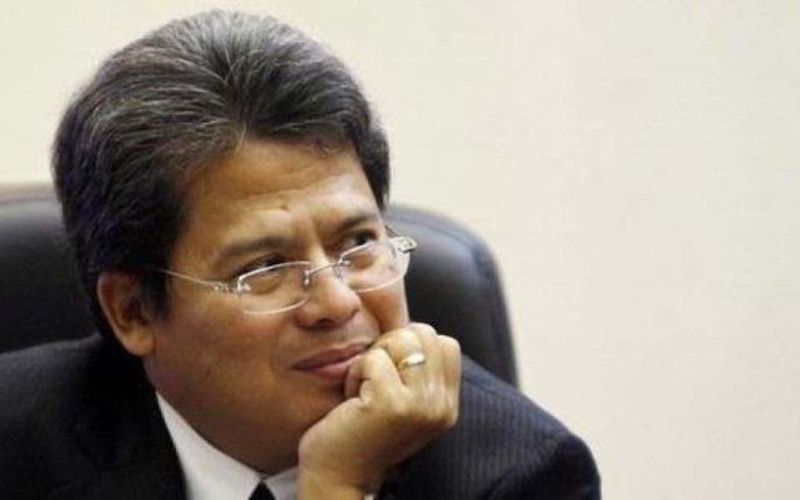 Fedhly Averouss Bey, Jakarta – The Centre for Electoral Reform (Cetro) and Indonesian Human Rights Watch (Imparsial) have stated that they reject holding the 2004 general elections in Aceh while it is under the status of a military emergency.